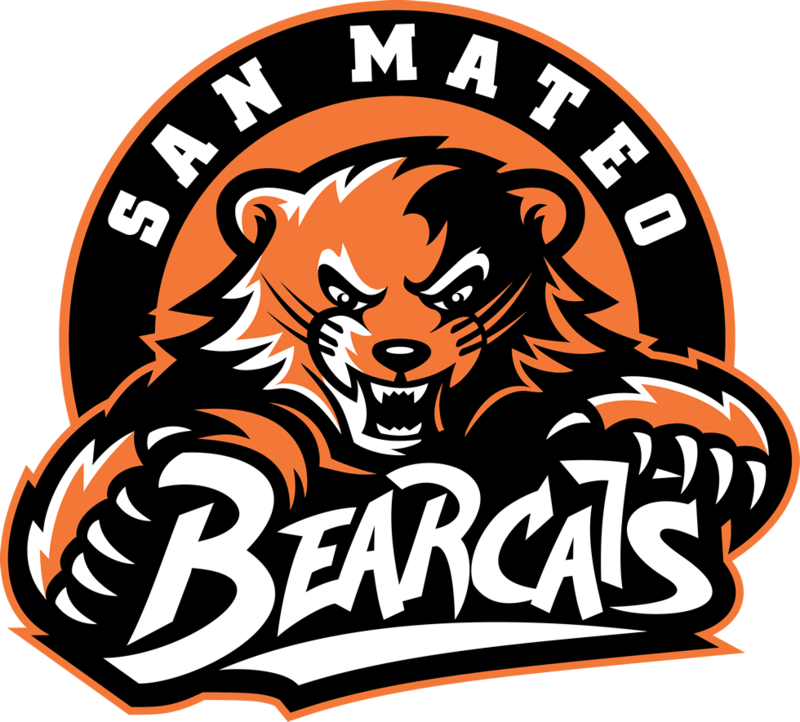 Bearcats News · Jan 20 Crab feed tickets on Sale! Tickets are on sale now for the San Mateo Athletic Boosters Annual fundraiser, a Crab feed in the luxurious Lagoon Room at the Foster City Rec Center. 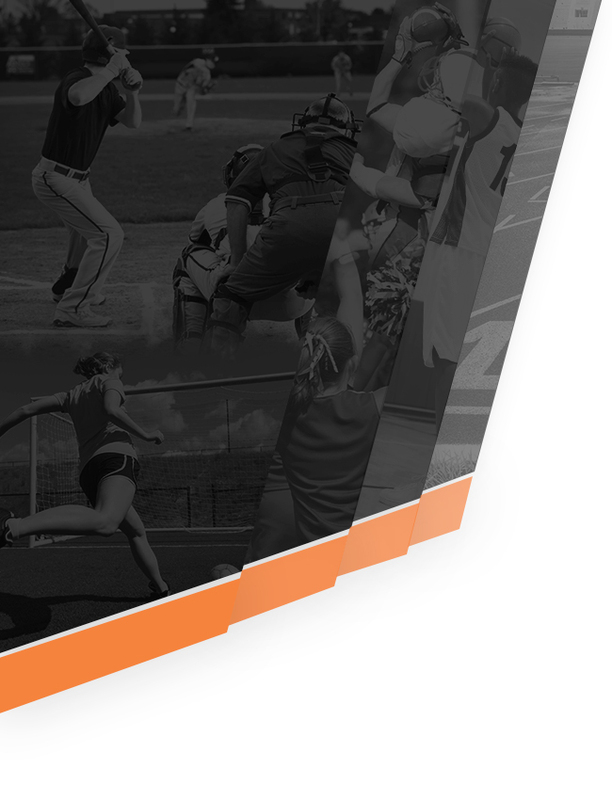 Support the Bearcats athletic department as we raise funds for Asst coaches, facilities improvements and equipment. 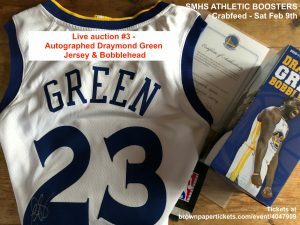 Attendees will have an opportunity to bid on auction items from local merchants, restaurants and donations from some of the Bay Area’s teams. 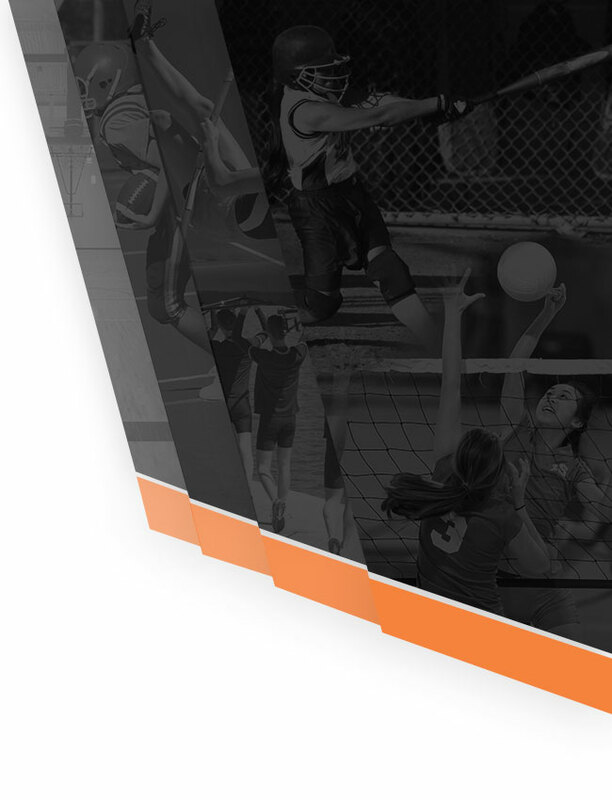 Help us support the coaches who are supporting our kids!